Apricot Hotel is conveniently located in the business and entertainment district, just a few steps from the Hoan Kiem Lake, Opera House, St. Joseph’s Cathedral, and other Hanoi main tourist attractions. Please choose from one of our current deals to book your perfect stay with us. 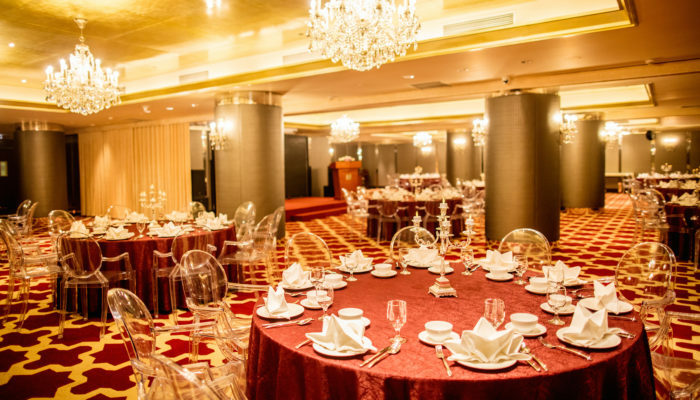 The state-of-the-art facilities, artistic design, flexible service options and flawless attention to detail are what make your year-end company party remarkable. Book your event venue with us from now until February 2018 to enjoy special year-end offers customized for your own party. Nothing stands between you and our best rate. 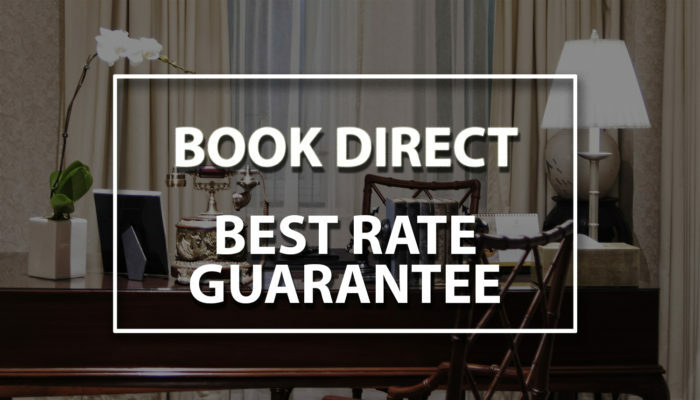 Apricot Hotel guarantees you that we provide the best online rate for your room reservation. •	Choices of international breakfast and airport pick-up/drop-off service available. Grab these little sweet treats for a splendid evening at home or enjoy the taste while immersing in our artistic atmosphere at A’telier Lounge. 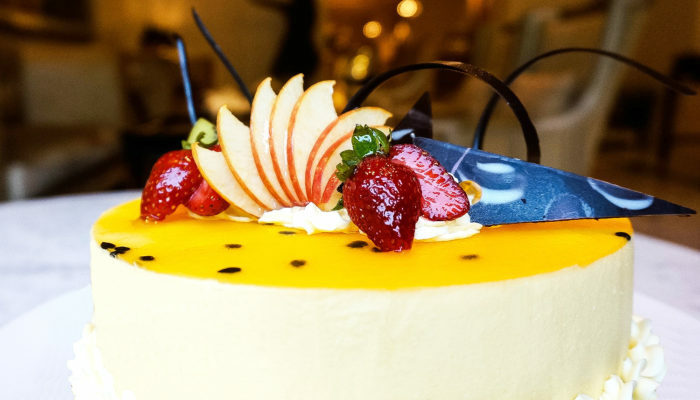 Every day promotion from A’telier Lounge: 30% discount on all whole cakes and pieces of cakes after 6PM. Your Tea for Two experience can be taken to a whole new level of luxury, making this the perfect choice for celebrating a special occasion. 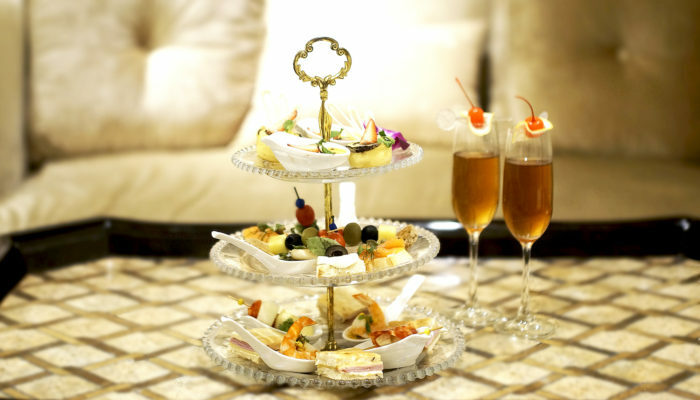 Come enjoy the “Afternoon Tea for Two” at A’telier Lounge everyday from 2.00pm to 6.00pm. 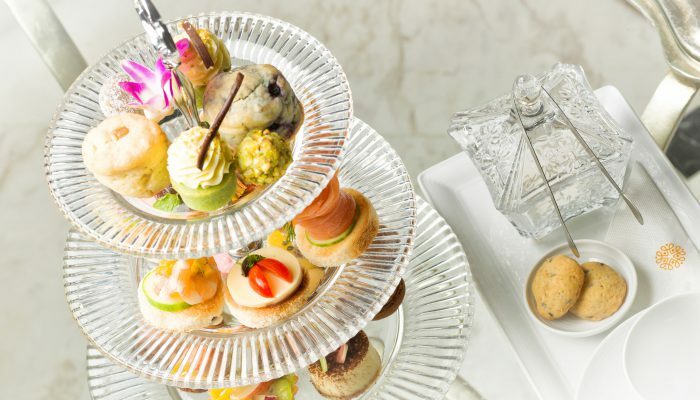 Our delectable menu will serve the exclusive selection of teas from around the world to accentuate the Afternoon Tea experience. Price at VND 520,000++/set (for two people). Price is subject to 5% service charge and 10% VAT. At A’telier Lounge, the flavors of Spanish meet an artistic and innovative way of fine dining in the latest Tapas Feast set. The distinctive tapas dishes, paired with special selected Kir Royal Cocktail or fine wine, encourage guest to linger in the artistic ambience of Apricot Hotel. Tantalize your taste buds with Spain flavours at our A’telier Lounge from 7:00 AM to 10:30 PM every day. Price at VND 1,050,000++/set (for two people). Price is subject to 5% service charge and 10% VAT. Launching in April 2017, Apricot Hotel’s new a la carte menu presents a harmonized combination of Western delights, Asian flavors and Vietnamese authentic tastes. 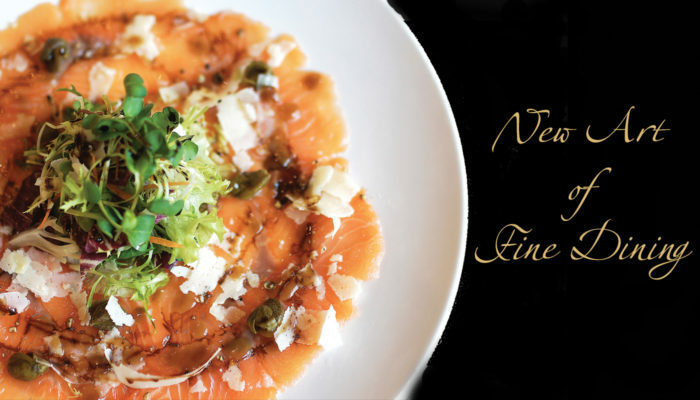 The highlight of this menu is 7 new chef’s recommendation dishes, offerring a wide range of gourmet selection from appetizer, main course to dolce choices for dessert.